L.12.12. 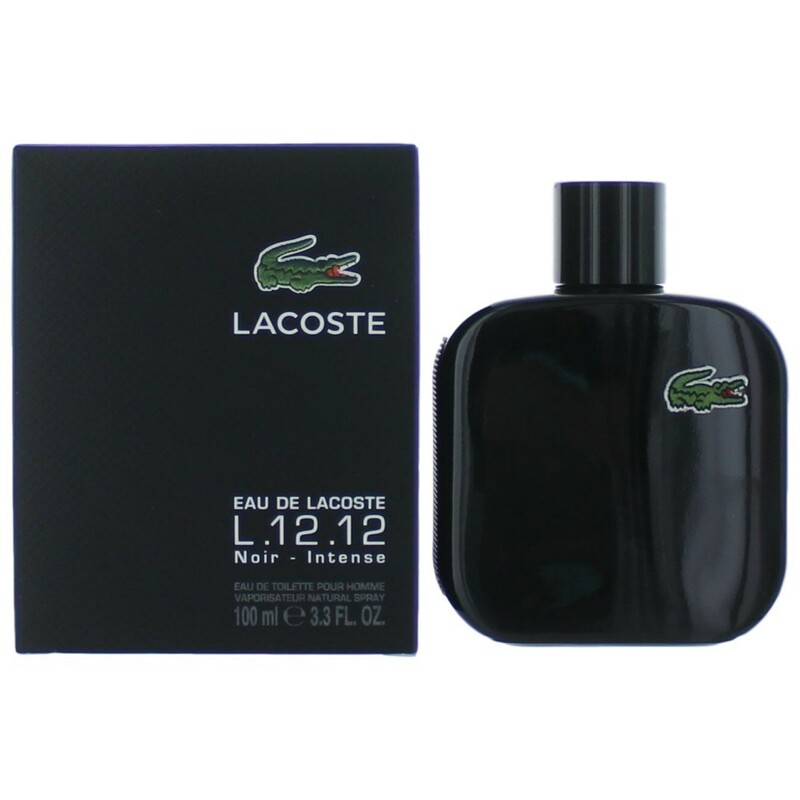 Noir by Lacoste is a Woody Aromatic fragrance for men launched in 2013. Top note is watermelon; middle notes are basil, verbena and lavender; base notes are dark chocolate, cashmeran, coumarin and patchouli.